I’ve pulled myself out of my self misery and kicked my arse into gear this morning. 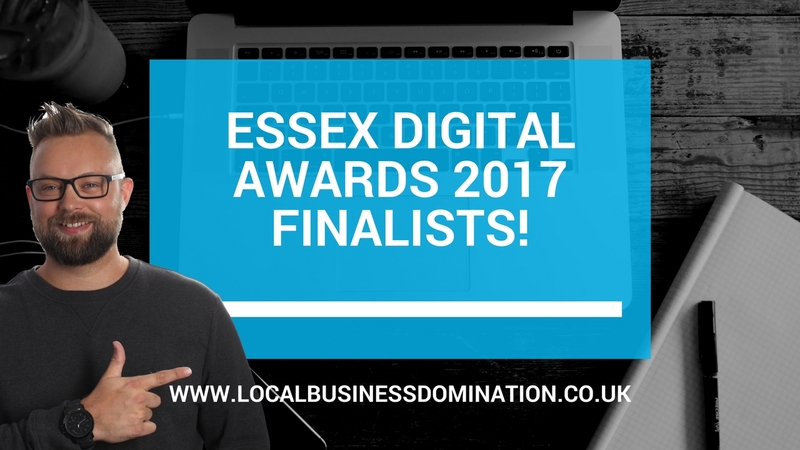 I didn’t win at the Essex digital awards last night and nor did my clients. I didn’t win at tennis this morning either. In fact I lost by more than I did in the last game! I am a really bad loser. However on reflection I remembered what mattered. My clients Oakpark Security who were in the best business website category have added the best part of 1/2 MILLION POUNDS to their bottom line from website enquiries since I started working with them 2 years ago. My clients Lunch who were in the Tourism & Hospitality category are currently enjoying one of their busiest ever periods in the shops history from all the hard work we put in last year. It isn’t all bad though as I have done a good deed and I got a certificate yesterday that I can put on my wall instead. 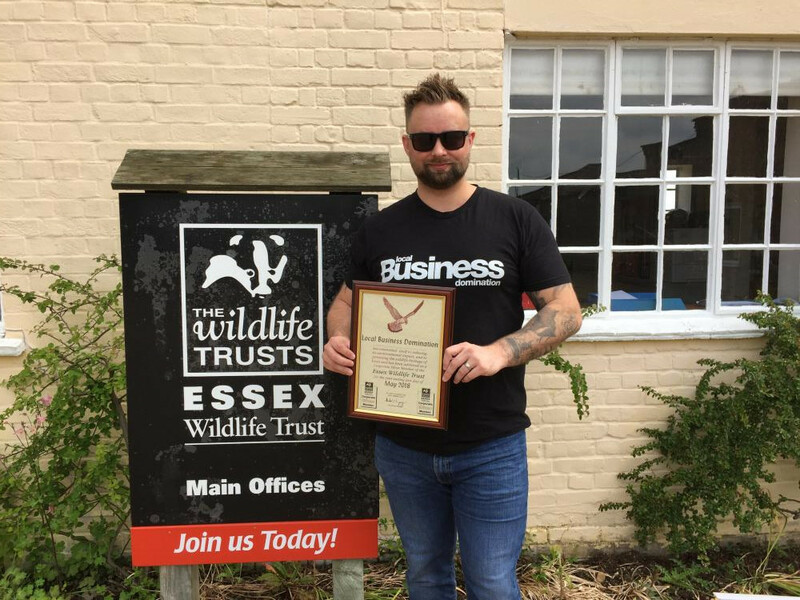 I became a corporate sponsor of the ‘Essex Wildlife Trust‘. Age must be catching up on me. I now like going for walks at the weekend looking at nature and wildlife.